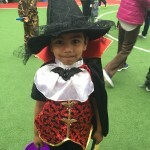 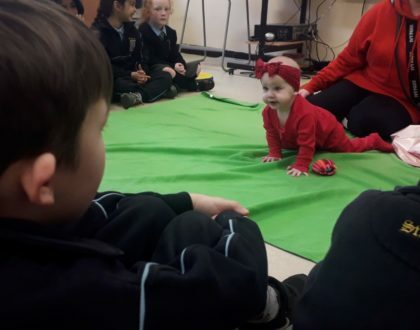 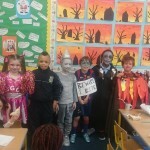 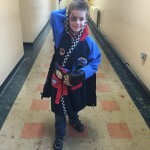 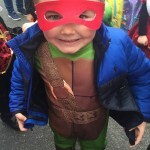 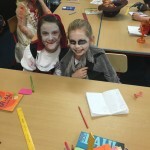 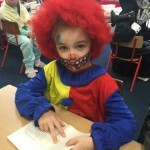 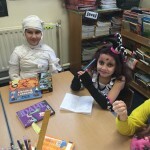 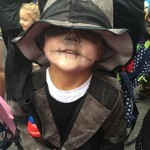 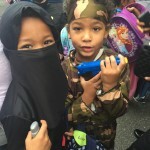 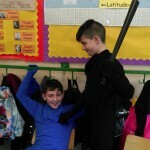 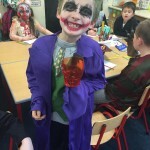 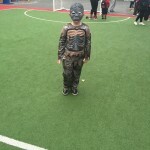 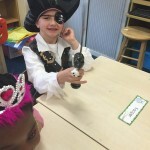 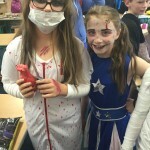 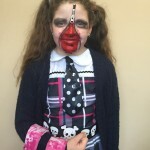 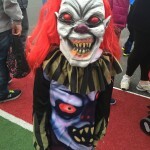 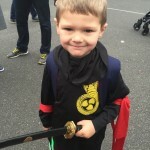 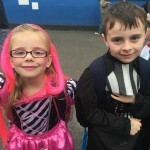 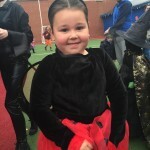 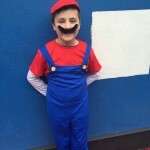 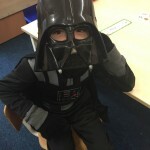 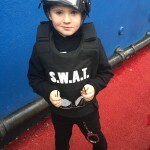 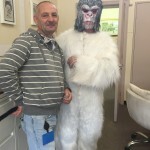 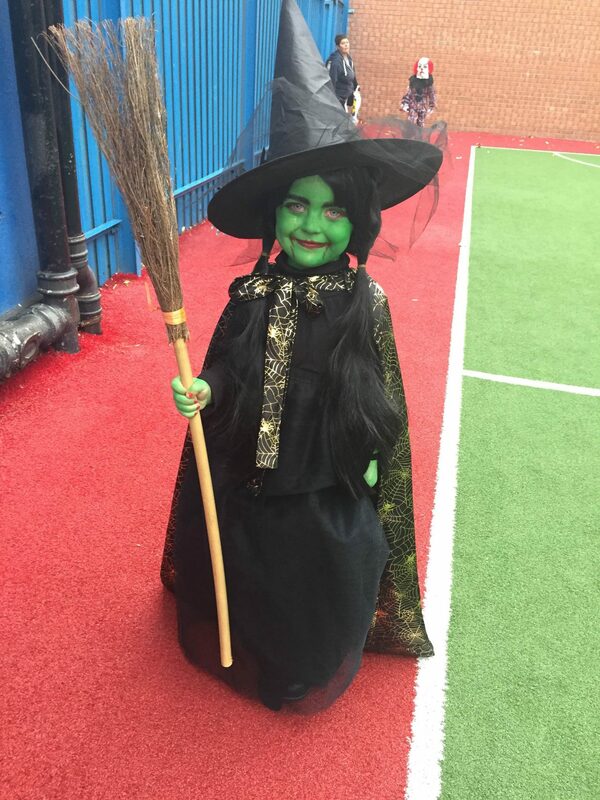 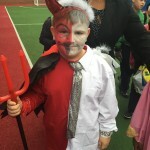 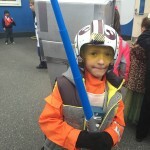 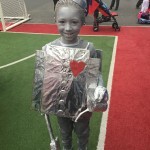 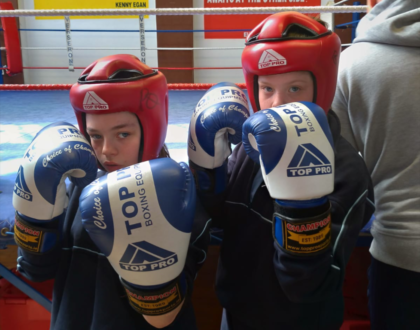 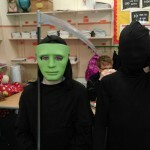 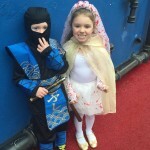 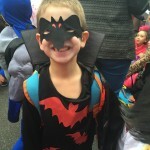 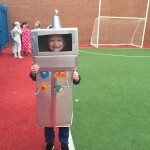 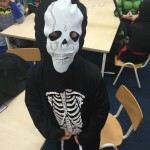 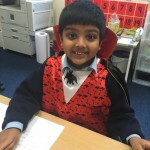 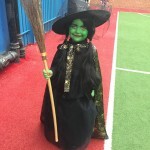 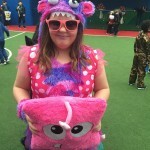 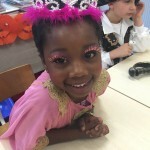 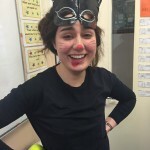 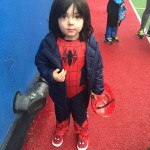 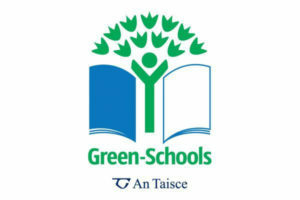 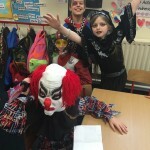 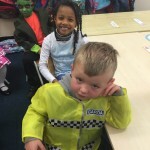 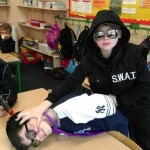 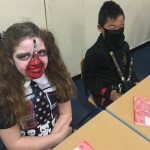 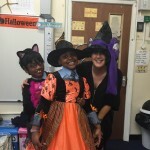 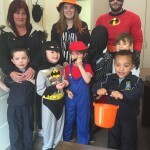 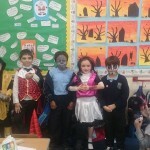 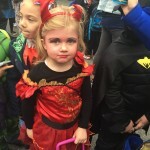 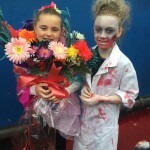 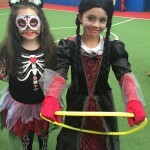 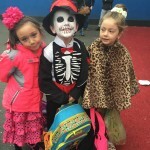 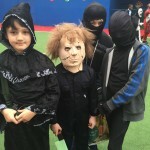 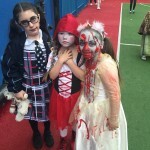 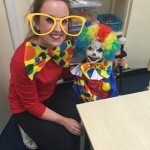 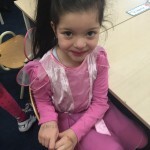 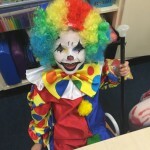 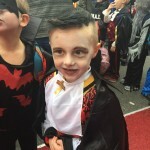 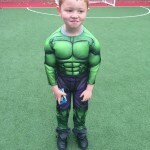 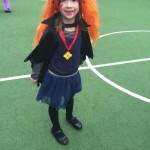 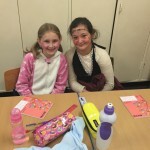 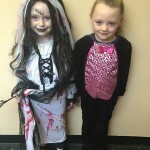 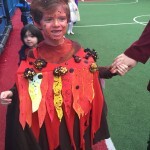 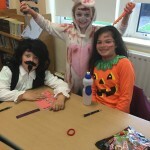 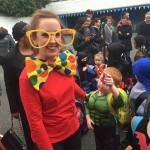 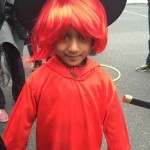 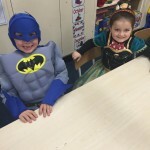 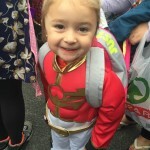 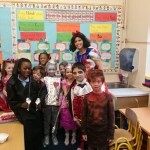 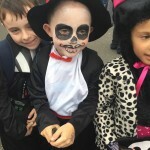 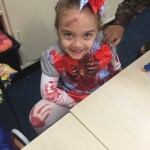 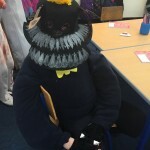 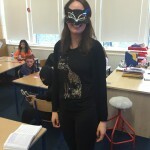 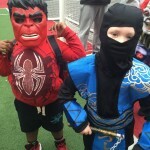 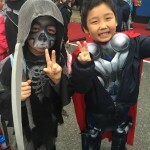 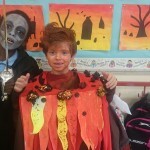 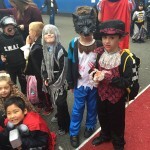 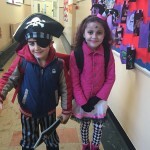 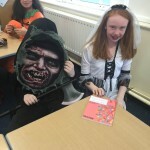 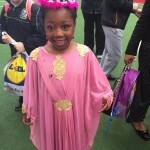 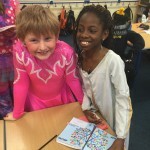 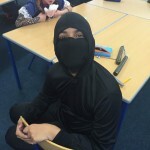 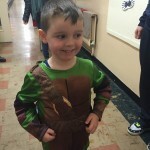 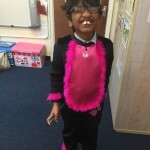 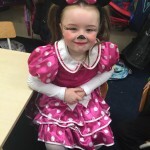 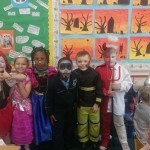 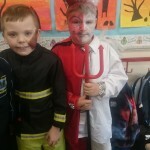 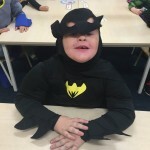 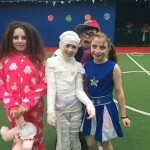 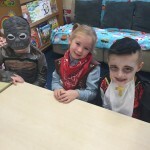 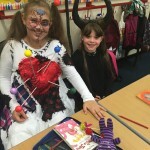 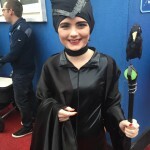 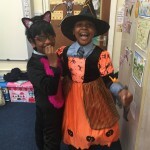 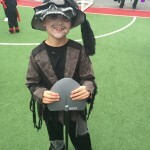 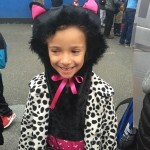 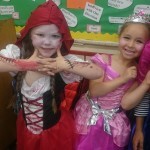 Friday October 23rd was our Halloween Dress Up Day in St Audoen’s NS. 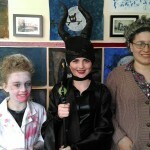 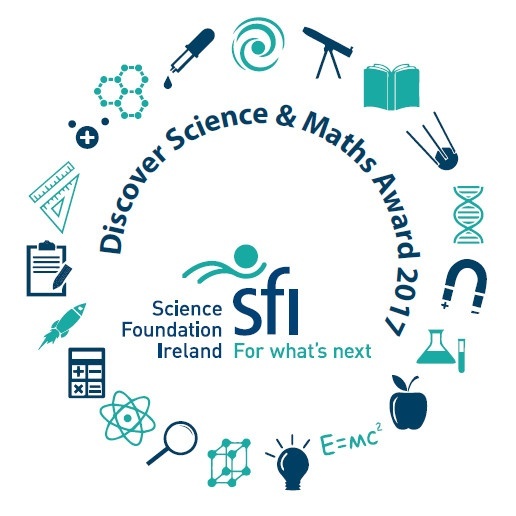 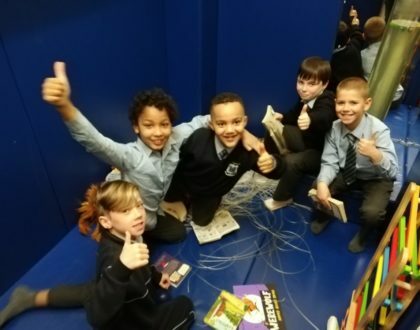 Everyone made such an extraordinary effort; teachers and students! 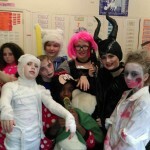 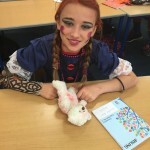 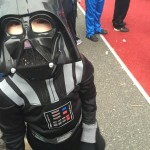 Special mention to all those who created their own outstanding ‘home-made’ costumes! 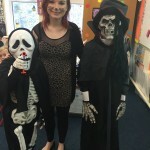 They were so impressive! 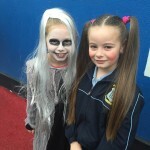 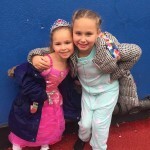 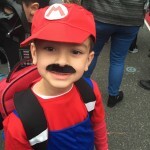 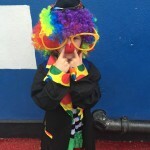 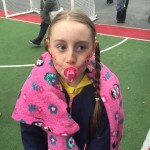 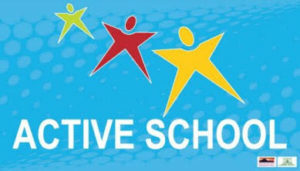 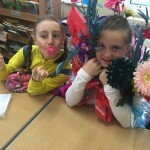 Well done to all; especially the parents who were up early this morning face painting and styling hair! 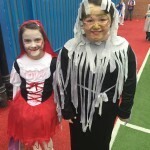 We had a great day with lots of fun and laughter. 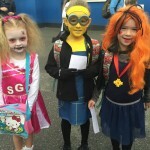 We hope everyone enjoys the Halloween break and has a very safe holiday!